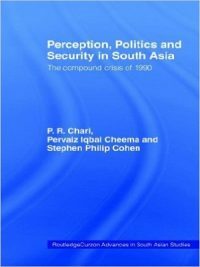 ‘Pakistan & World Affairs’ is a unique addition to the perspectives on Pakistan and an invaluable contribution to understanding and analysis of the history and policies of the country and the issues that confront it. 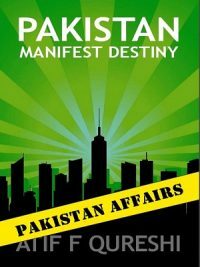 The book covers a vast spectrum and is a veritable compendium of significant events and policy matters discussed and analyzed by Shamshad Ahmad, an eminent practitioner of diplomacy who served in highest positions of responsibility and policy making, and of representing Pakistan. The book provides insights available to very few in the country and is a treasure trove of information based on personal experience and meticulous research that will surely inspire.further discussion and clear understanding of our past and contemporary challenges. 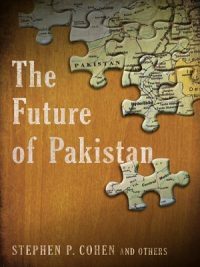 With its serious and balanced tone, the book is a refreshing departure from the current discourse on politics and world affairs in the country that is becoming increasingly polarized, polemical and noisier. The opening chapter on historical background testifies to an open and inclusive point of view opted by the author for his narrative and critique. He reclaims Pakistan’s past when it was the cradle of two of famed civilizations of antiquity. At the time of independence we saw ourselves as a new country but an ancient land and part of the continuing story of human civilization. It was only much later that an influential segment of the society sought to disown ‘our pre-Islamic heritage which only breeds prejudice and narrow-mindedness. 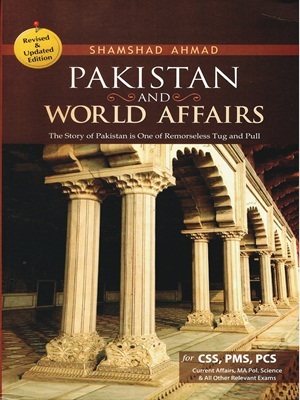 Shamshad effort is a ,welcome reminder to open our minds.The book has an incredible spread and beyond history its. 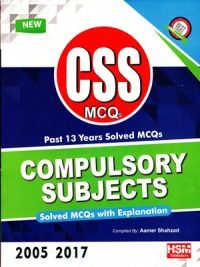 twelve ‘chapters dwell on as diverse issues as international politics, globalization, nuclear issues, the malaise afflicting the Muslim world, economy, state craft and social issues. 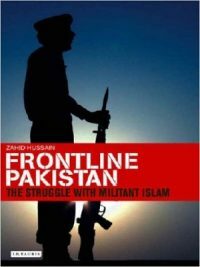 Yet there is a coherence in their relevance to the challenges Pakistan faces internally anaexternally.